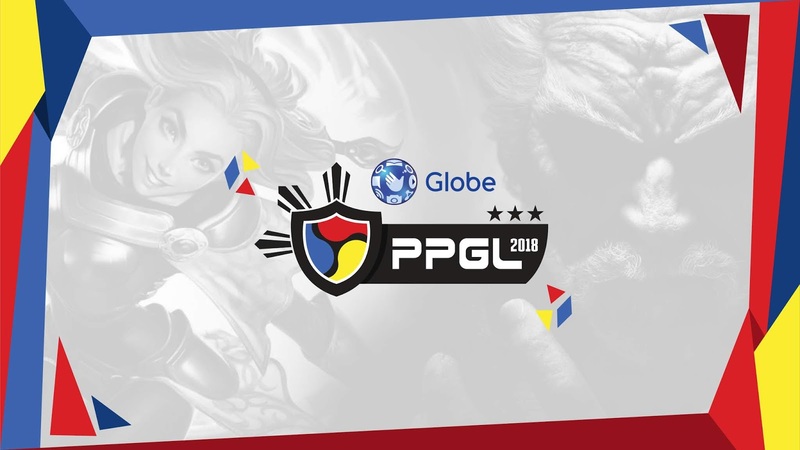 The Globe Philippine Pro Gaming League, the Philippines’ biggest mutli-platform esports league, is set to return for a third consecutive season. Budding esports professionals from around the country will once again get the chance to climb the esports ladder to prove to the nation that they have what it takes to stand among the very best players and teams in their respective games. The search for the next generation of esports pros lives on in the third season of the Globe PPGL. The third season of the Globe PPGL will feature a combined prize pool of PHP 400,000, up for grabs for any brave rising esport star willing to take on the challenge of the country’s biggest multi-platform esports league. The grand cash prize for each title is only one of the many incentives that budding esports professionals can fight for in the Globe PPGL Season 3.